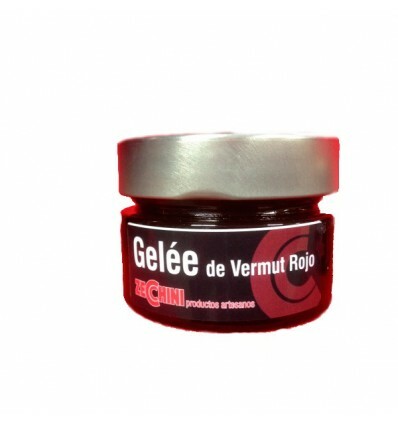 Zecchini Destillery present us its Red Vermouth Gelée. 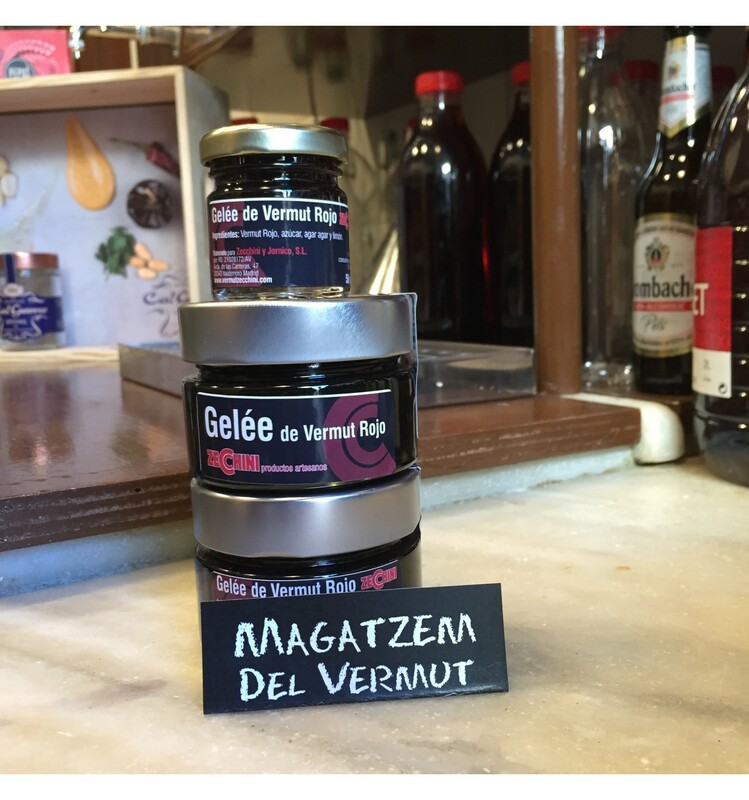 A Gélatine elaborated with Zecchini Red Vermouth and a precious Agar-agar alga that generates gelatine. Gelée it can be taken in different ways between them in a salad together with olive oil, or with white Macaroni and Gelée or in a good melted brie toast. Peppers stuffed with goat cheese and capers.